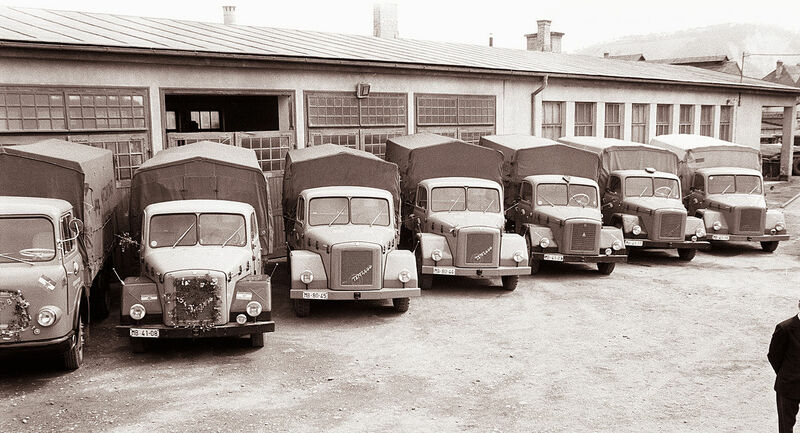 TAM (Tovarna avtomobilov Maribor – translated: Maribor Automobile Factory) was a Yugoslavian and Slovenian commercial vehicle manufacturer based in the city of Maribor. 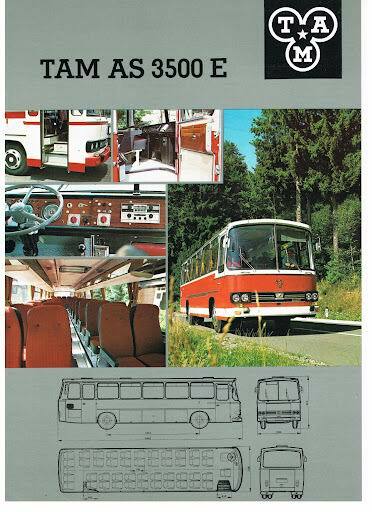 TAM began as an aircraft-parts factory founded by the occupying Germans in 1941. 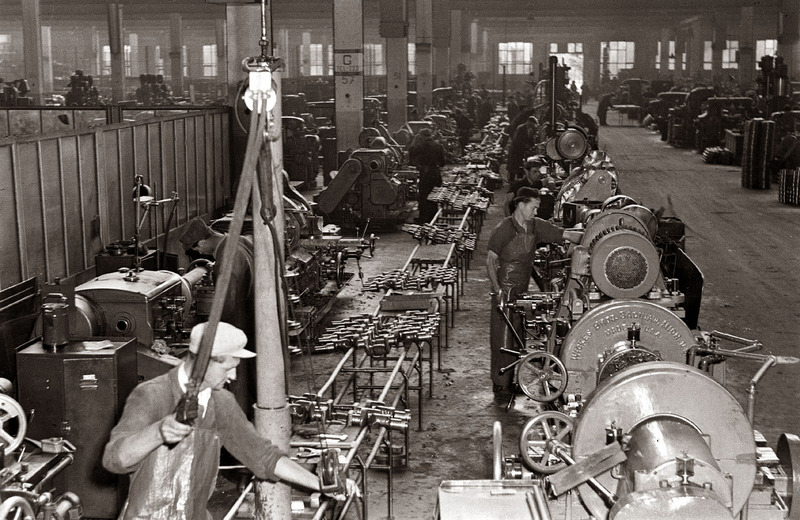 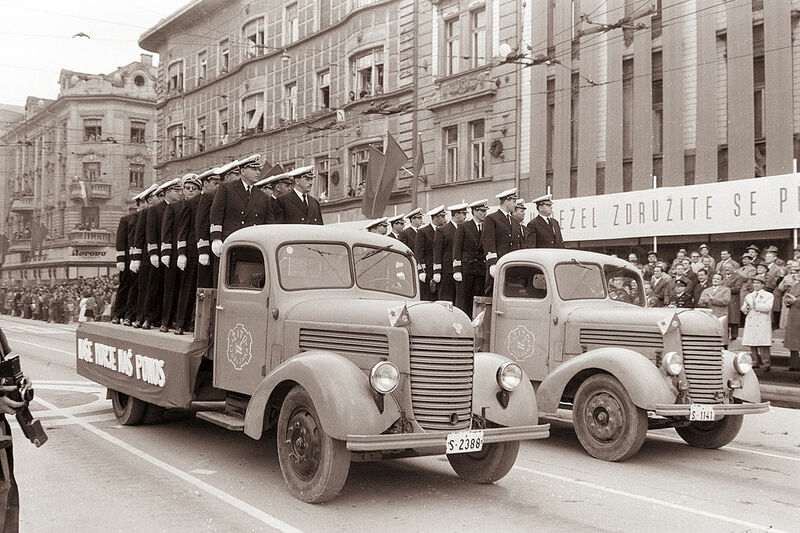 Immediately following World War II, the Yugoslav government decided to convert the works to vehicle production and renamed it the Tovarna avtomobilov Maribor Tezno, “Maribor Tezno Automobile Factory” on December 31, 1946. 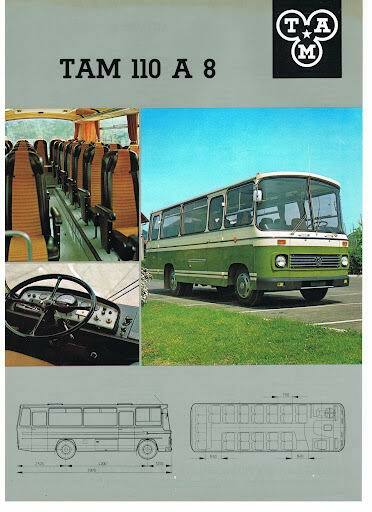 TAM’s first model, the “TAM Pionir,” was built under license from the Czechoslovak company “Praga,” and was manufactured until 1962, with a total of 1700 produced in that period. 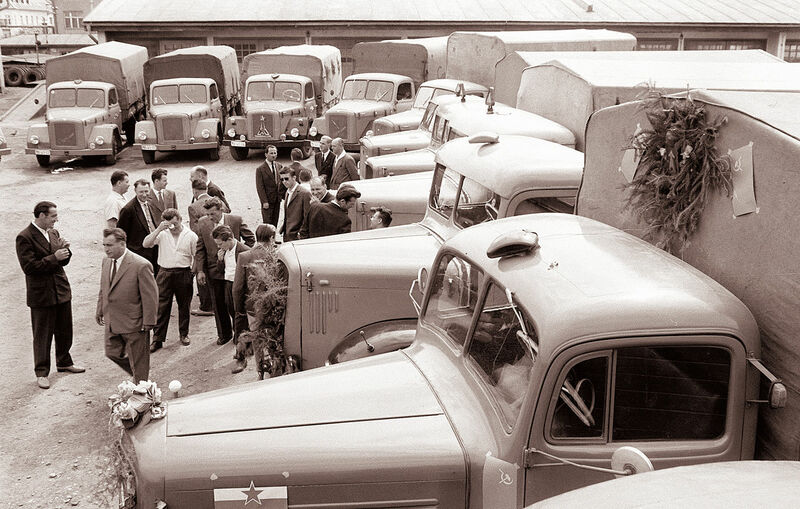 TAM quickly became Yugoslavia‘s leading truck manufacturer. 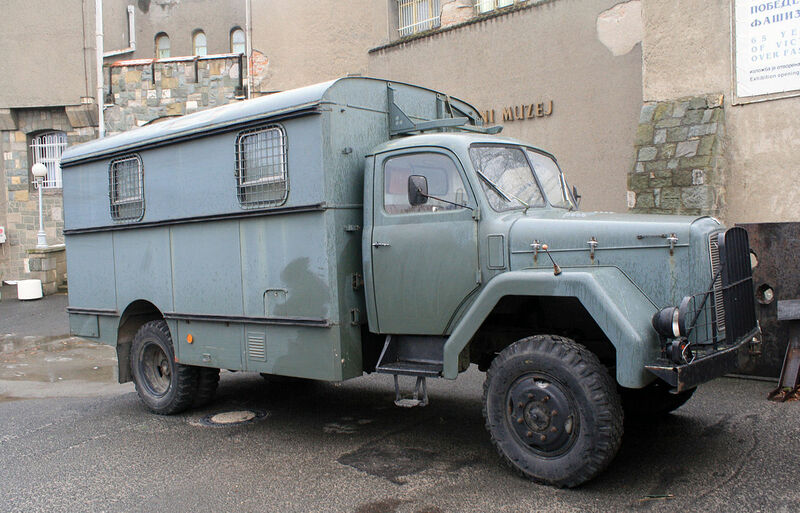 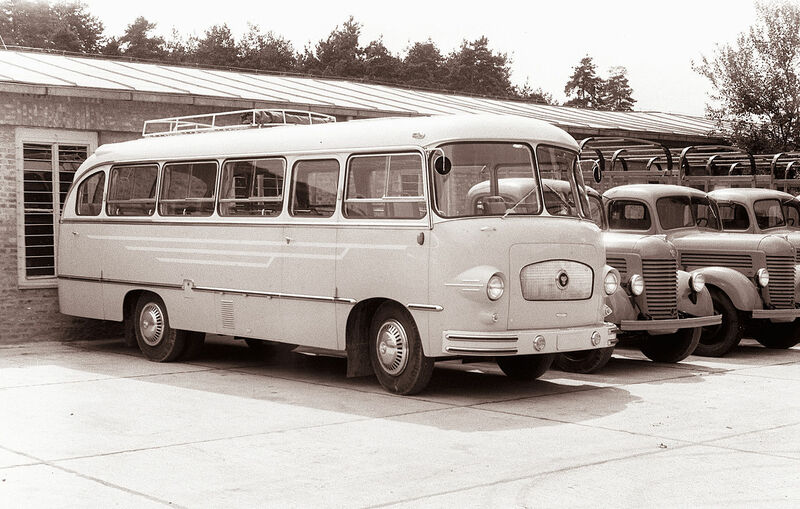 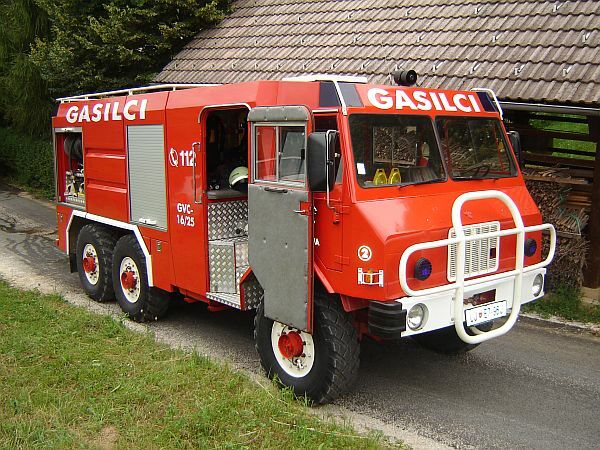 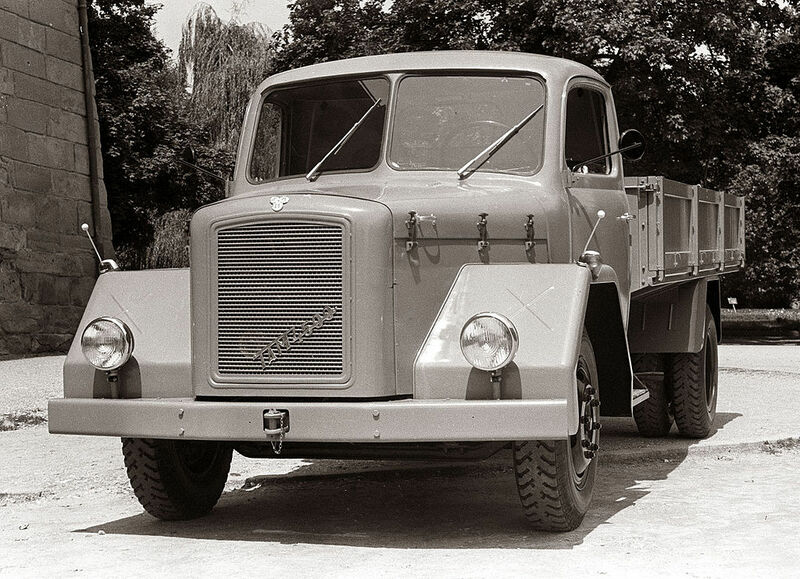 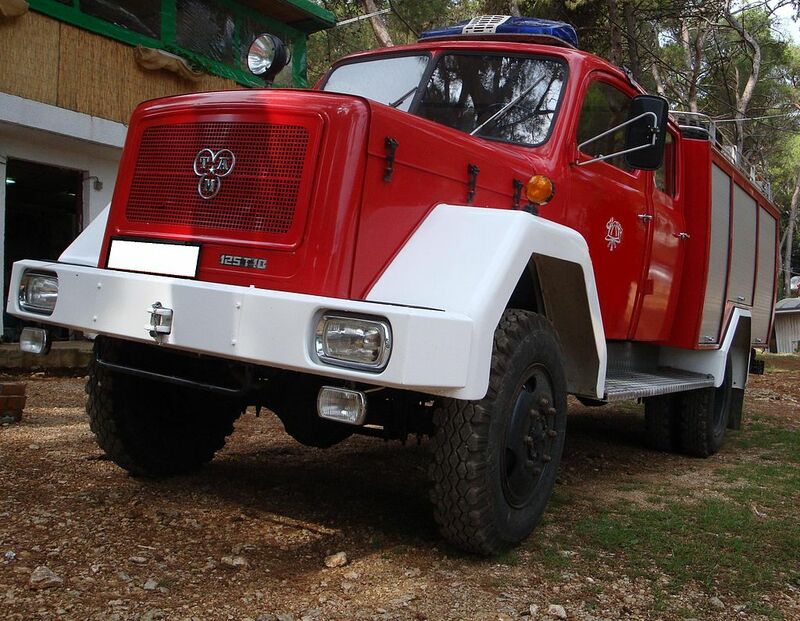 In 1958, it began manufacturing vehicles under license from the German company Magirus-Deutz. 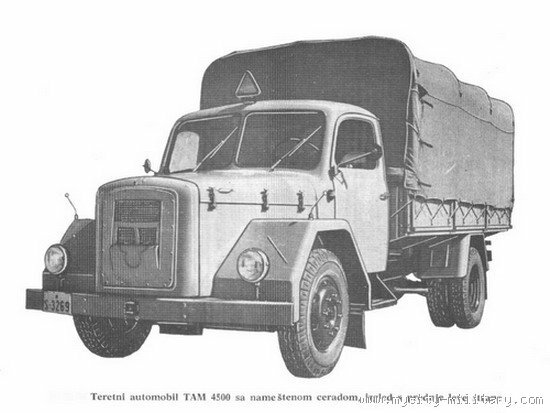 In 1961, the company was renamed to Tovarna Avtomobilov in Motorjev Maribor(“Maribor Automobile and Motorcycle Factory“), however the TAM acronym and logo were retained. 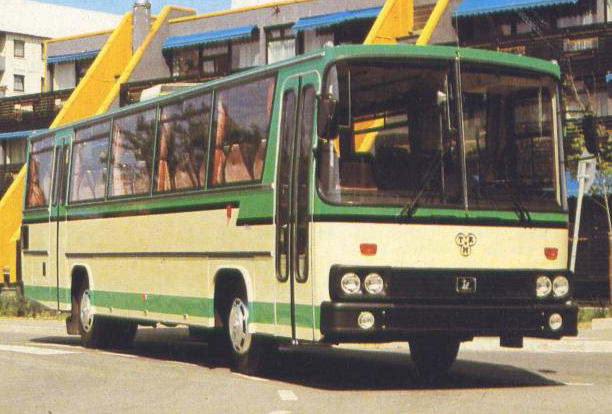 At its height, it employed more than 8000 workers; however, the economic decline of the 1980s saw financial difficulties, and in 1996 the company was dissolved. 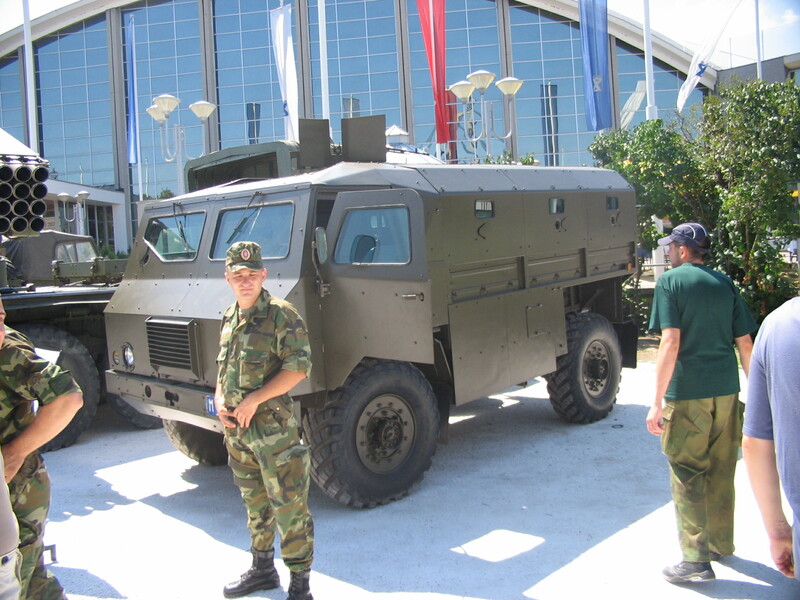 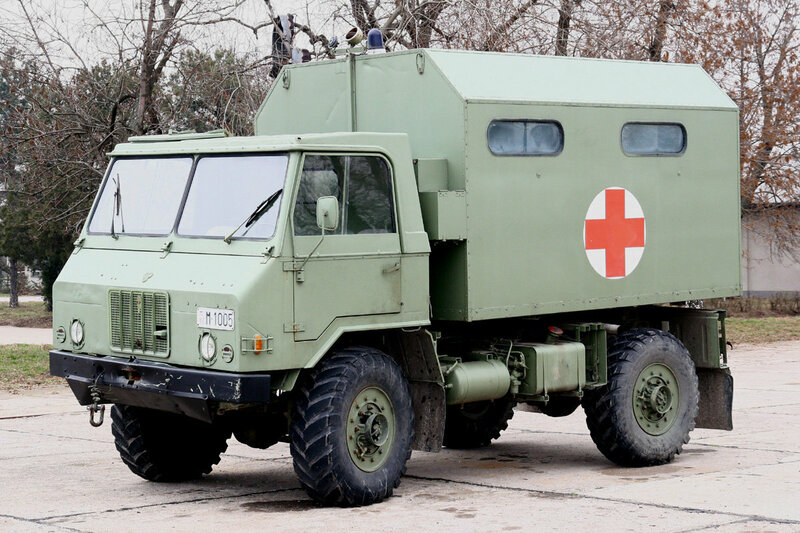 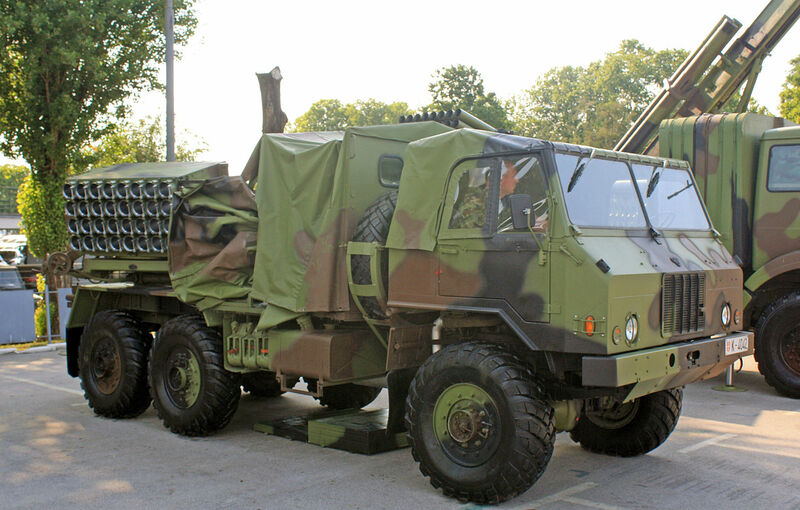 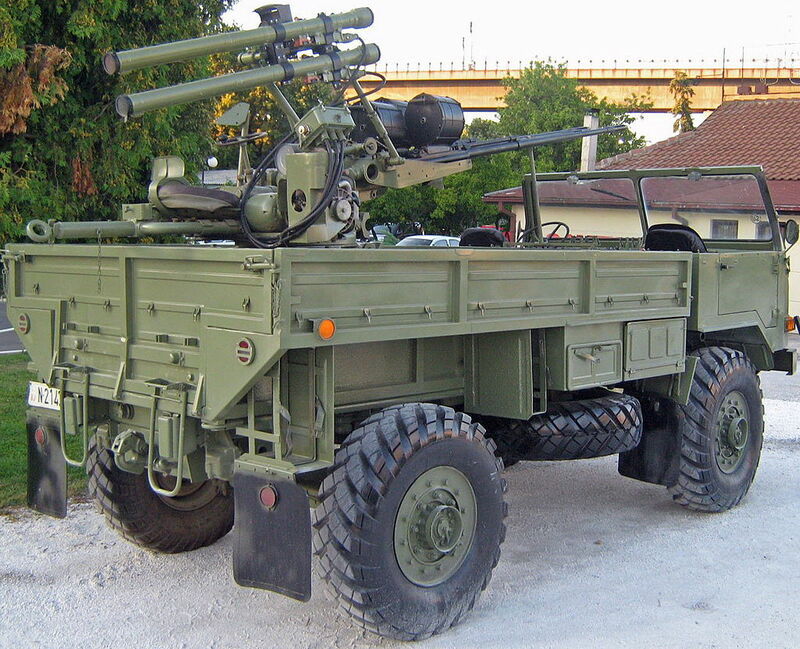 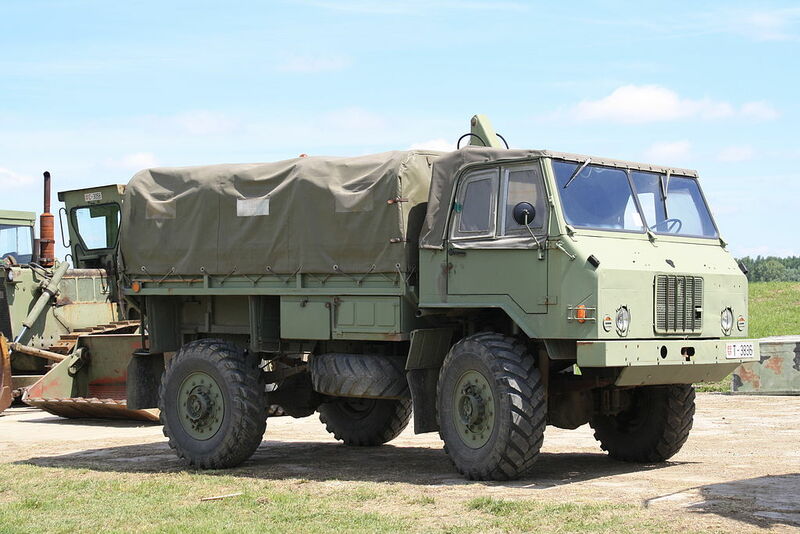 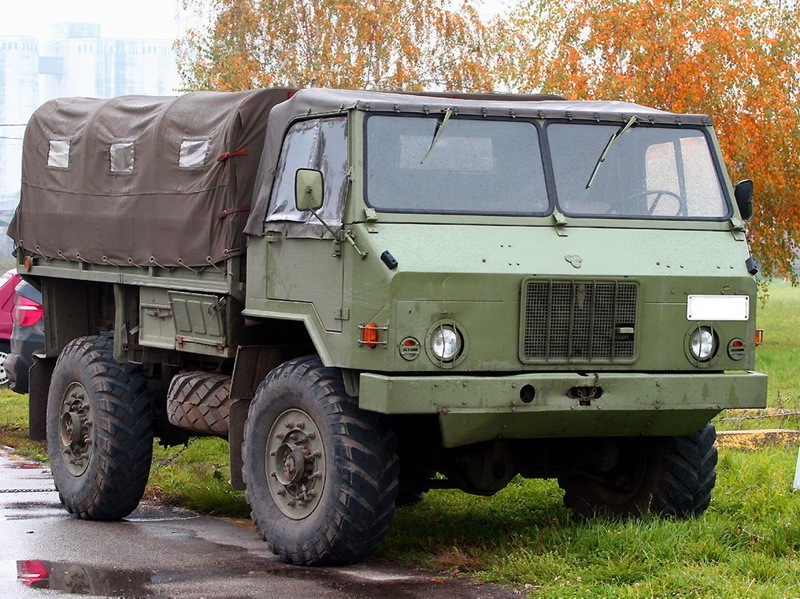 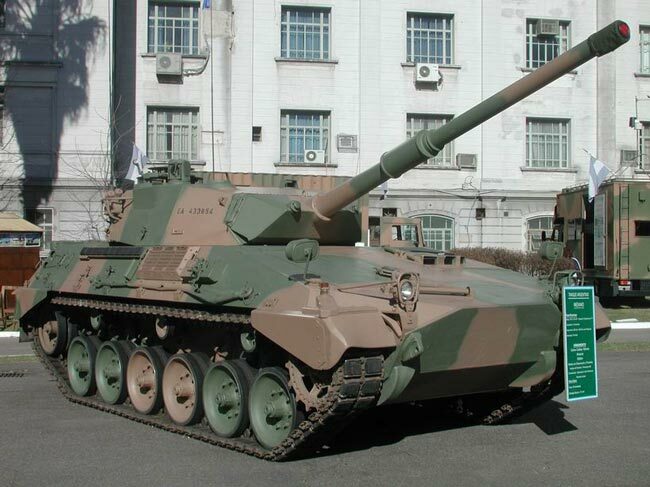 TAM was succeed by TVM (Tovarna vozil Maribor – translated: Maribor Vehicle Factory) in 2001, producing MAN trucks under license primarily for the Slovenian Army. 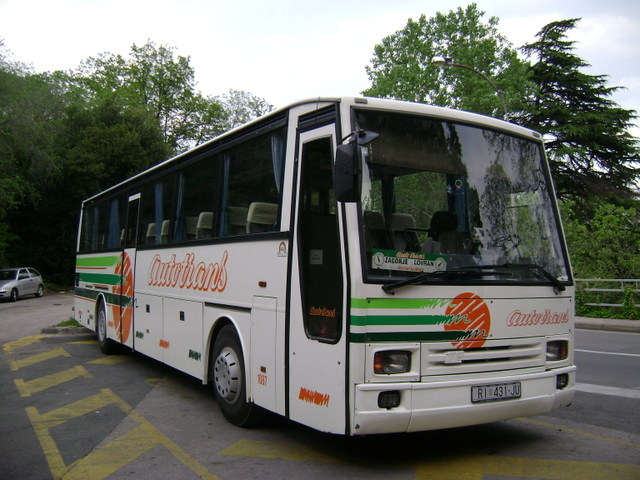 The company ended in bankruptcy in 2011 with debts totaling over €62 million. 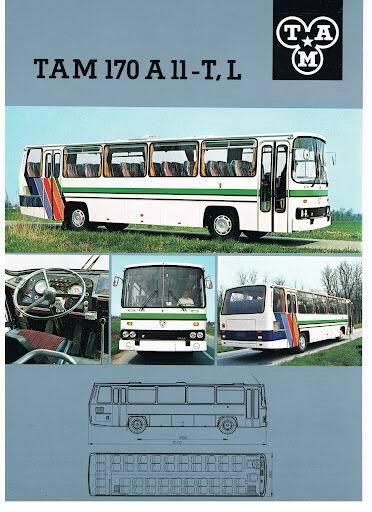 The TAM logo resembled a three-leafed clover standing on point, with each lobe containing one letter of the acronym and a small five-pointed star occupying the center. 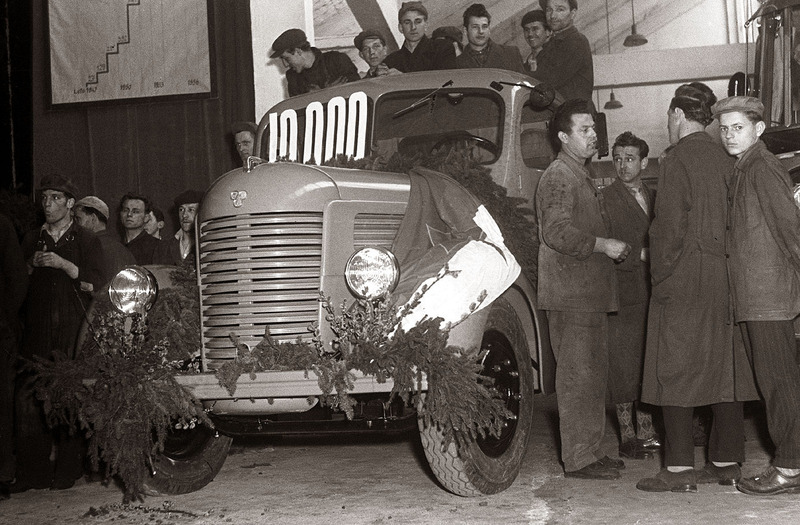 The first number represents engine power (in hp). 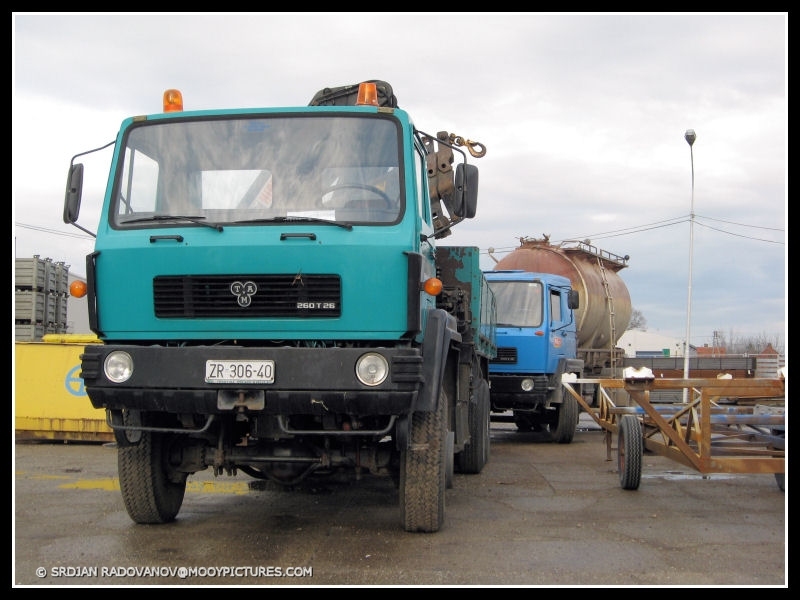 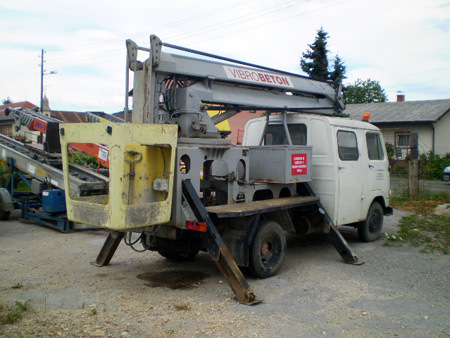 The letter T stands for the Slovenian word “tovornjak” (truck). 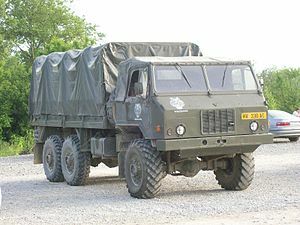 The second number (11) represents the maximum payload (in tons). 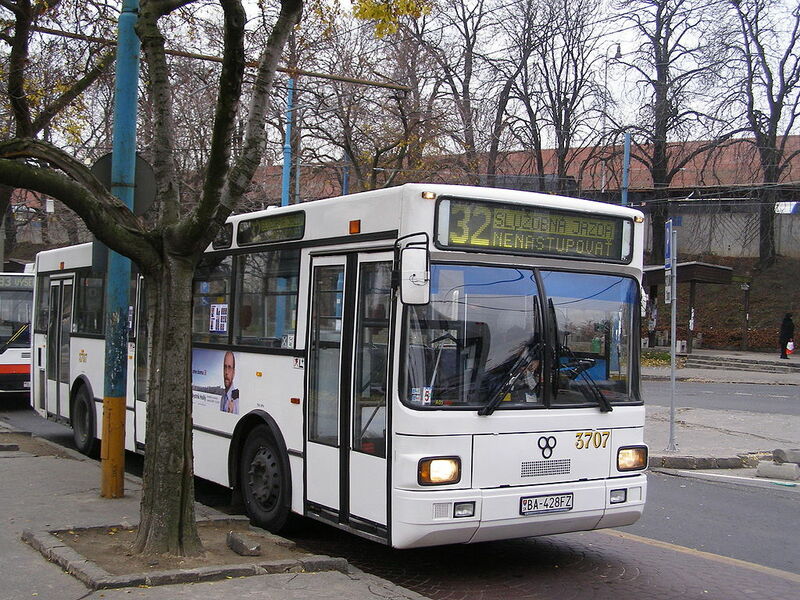 TAM buses were assigned a string of four variables, number-letter-number-letter, for example: 260 A 116 M.
The first number represents engine power. 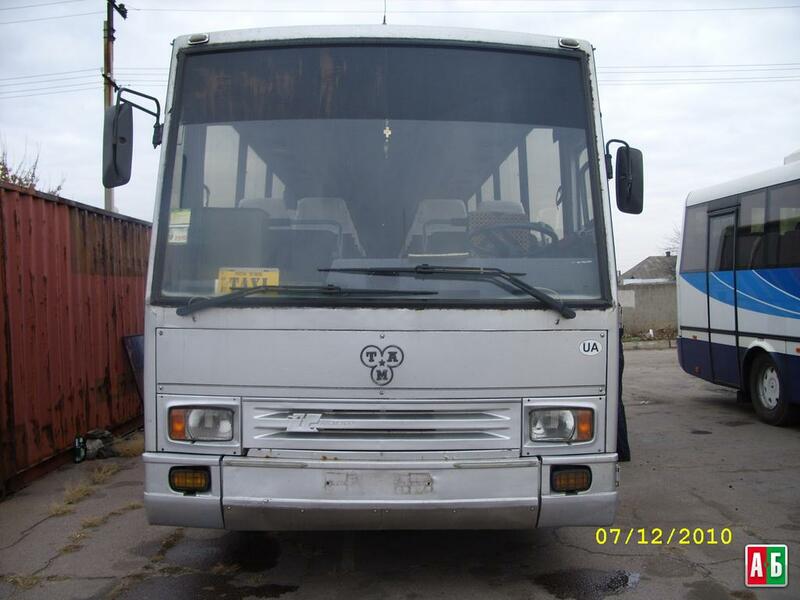 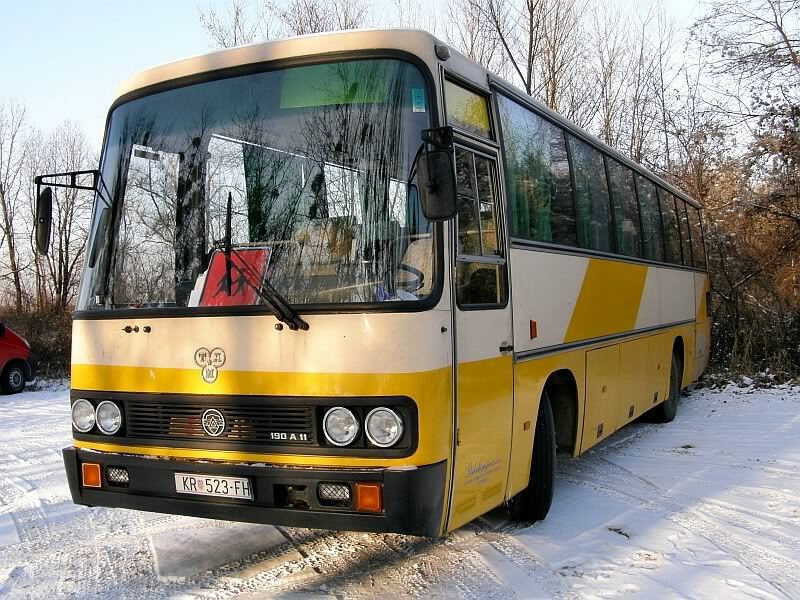 The letter A stands for the word “avtobus” (bus). 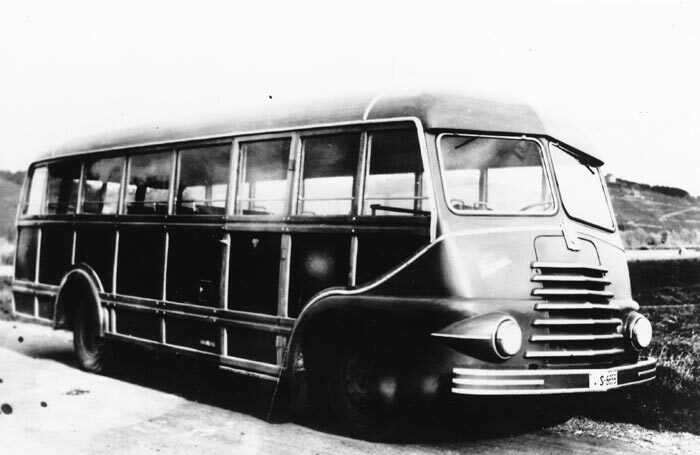 The second number represents the maximum number of passengers. 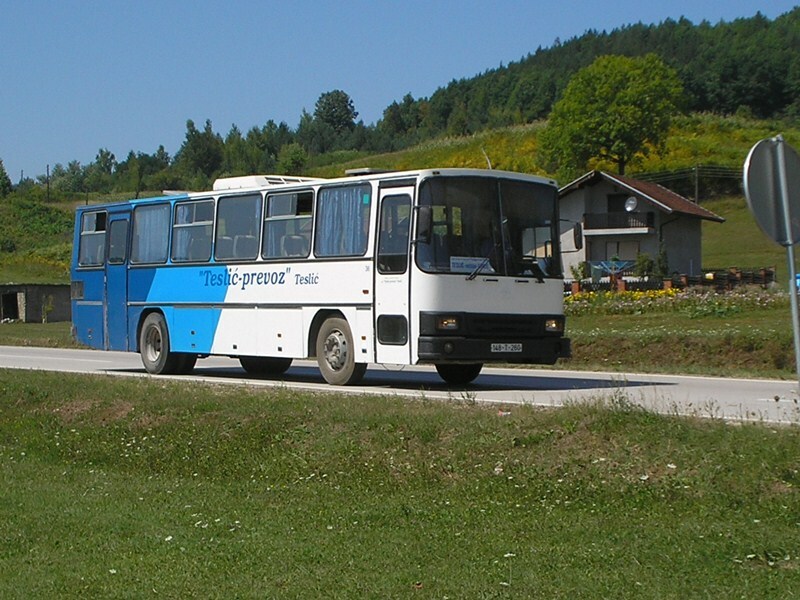 The second letter could be either M, P, or T, for “mestni” (city bus), “primestni” (suburban bus), or “turistični” (tourist bus). 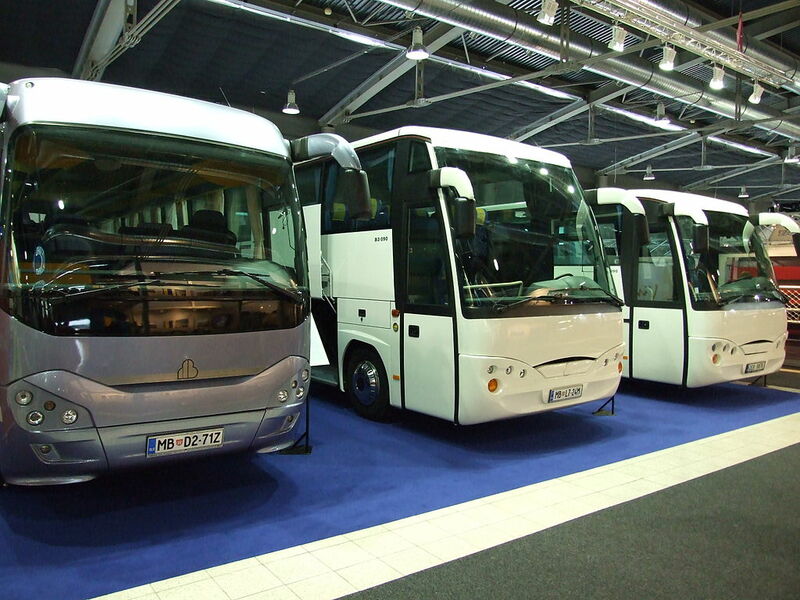 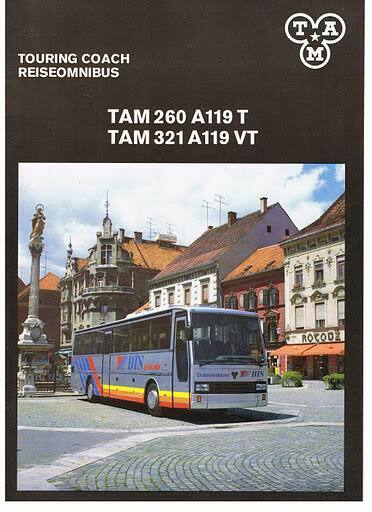 Hi, nice selection but most people dont know that TAM didnt made busses themselves up until 1996. when they went bankrupt. 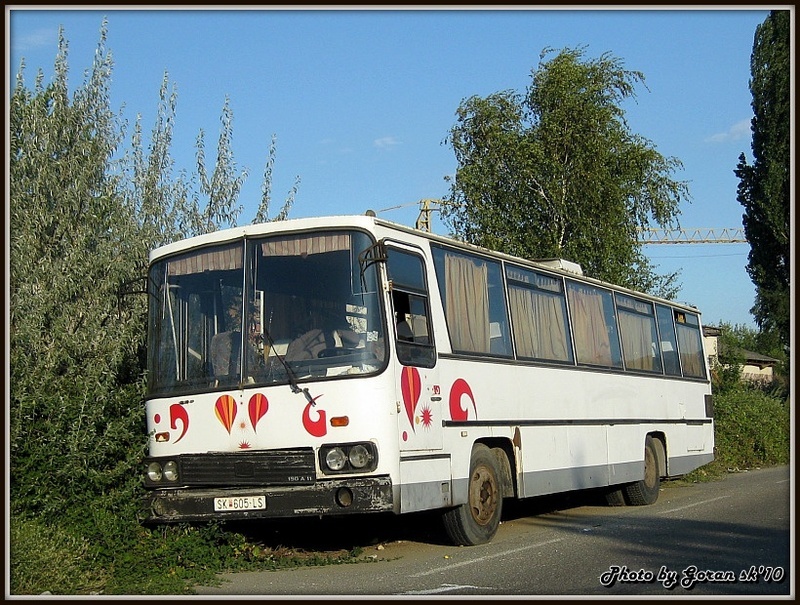 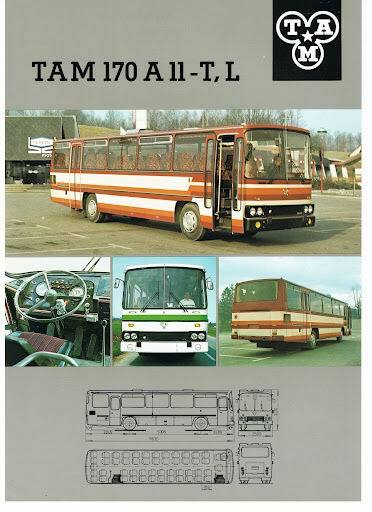 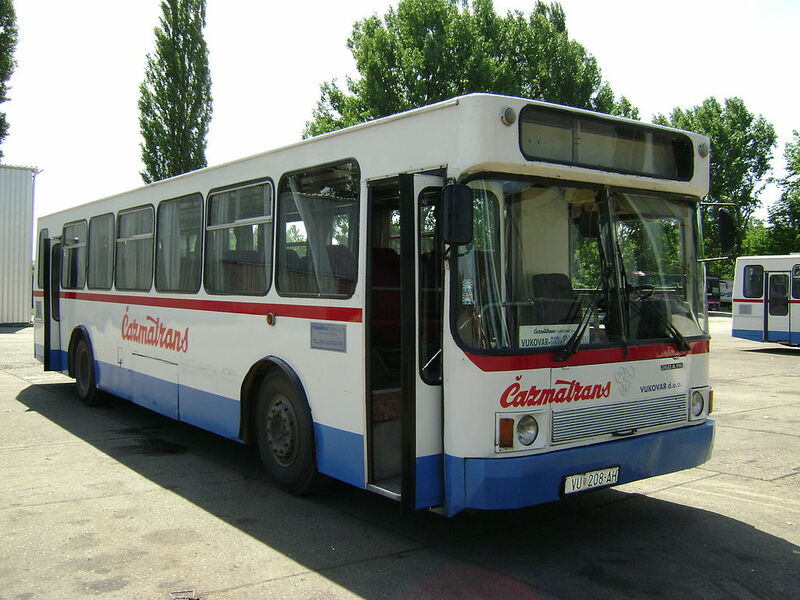 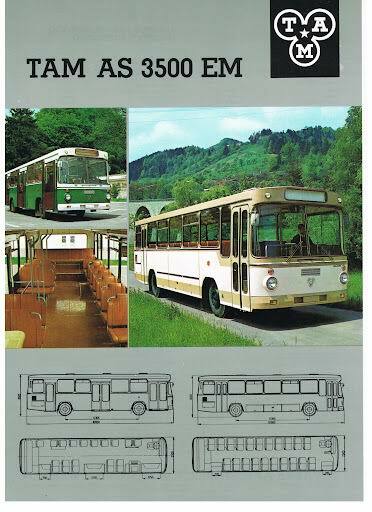 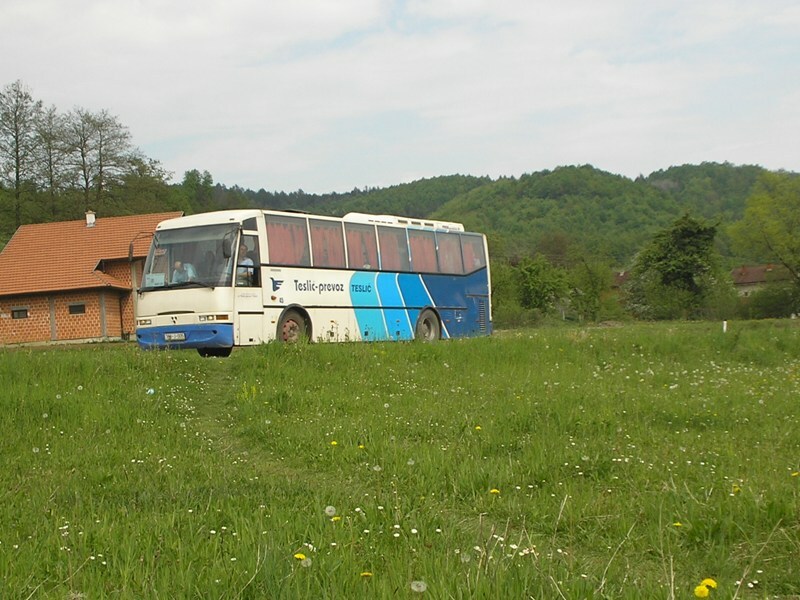 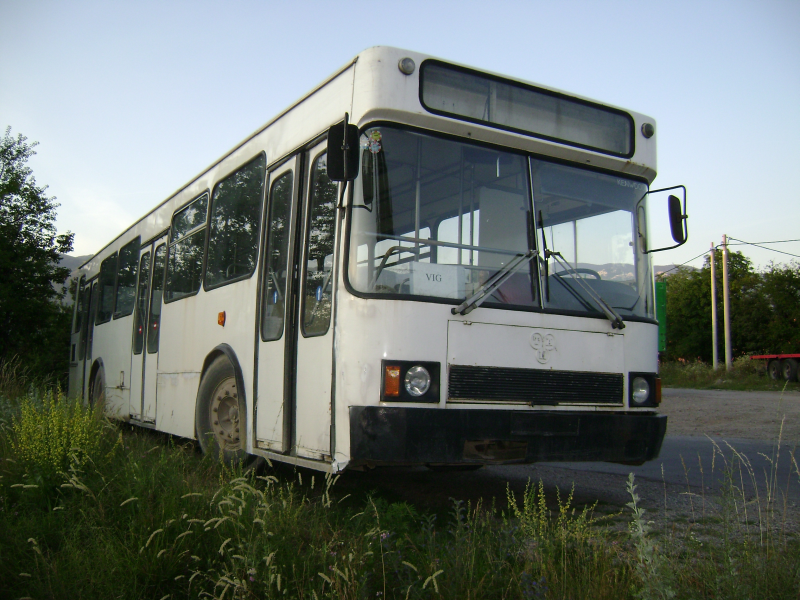 Most TAM bus bodies were made by Avtomontaža-Ljubljana which doesnt exist anymore, during Yugoslavia bus bodies were made by Autokaroserija Novi Sad (now called Neobus but they also dont exist), Tvornica Autobusa Zagreb (TAZ), Avtoradgona-Gornja Radgona, Autokaroserija Split (doesnt exist anymore), TVŽ Boris Kidrič-Maribor (integrated into TAM long time ago), Avtokaroserija Maribor (they dont exist anymore). 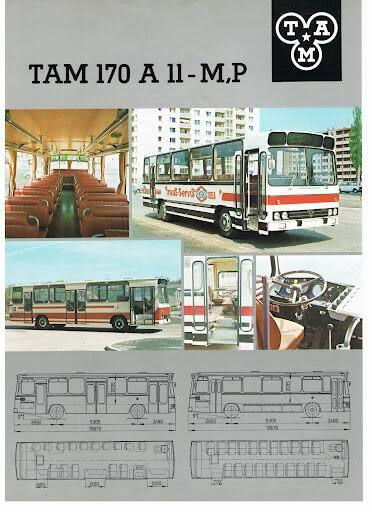 Also, many of the special models of TAM trucks (e.g. 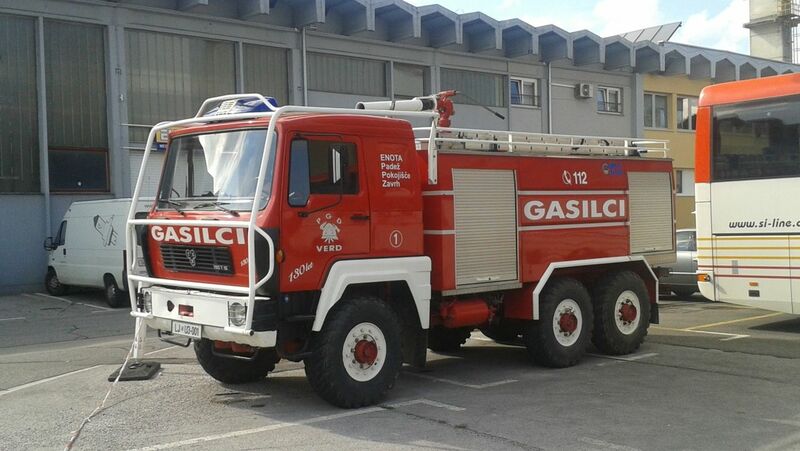 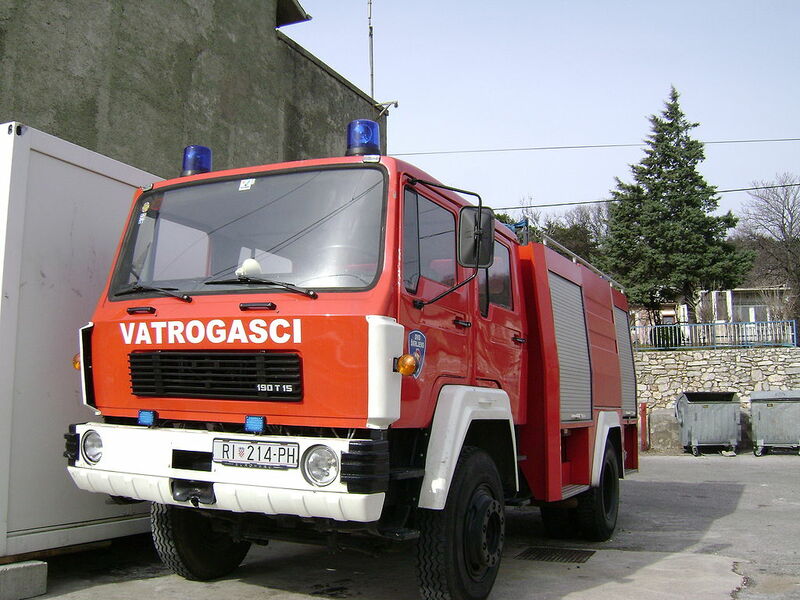 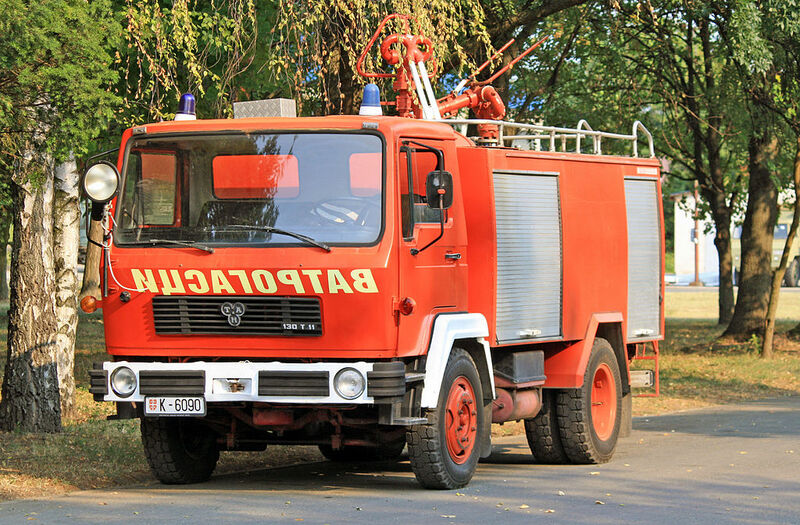 truck mixer, fire truck, refrigirator truck…) were made by many companies: ITAS-Kočevje, Tehnomehanika-Marija Bistrica, Emo Celje, TVŽ Boris Kidrič-Maribor, Gorica-Šempeter pri Gorici, Autodubrava-Zagreb, Avtokaroserija-Maribor, Avtomontaža-Ljubljana, HIKO “Olga Meglič”-Ptuj, Tehnostroj-Ljutomer, Avtoservis-Domžale, Riko-Ljubljana and Ribnica, Autokuća-Čakovec, Servis vozil in kmetijske mehanizacije-Ljutomer, Avtomontaža-Ljubljana. 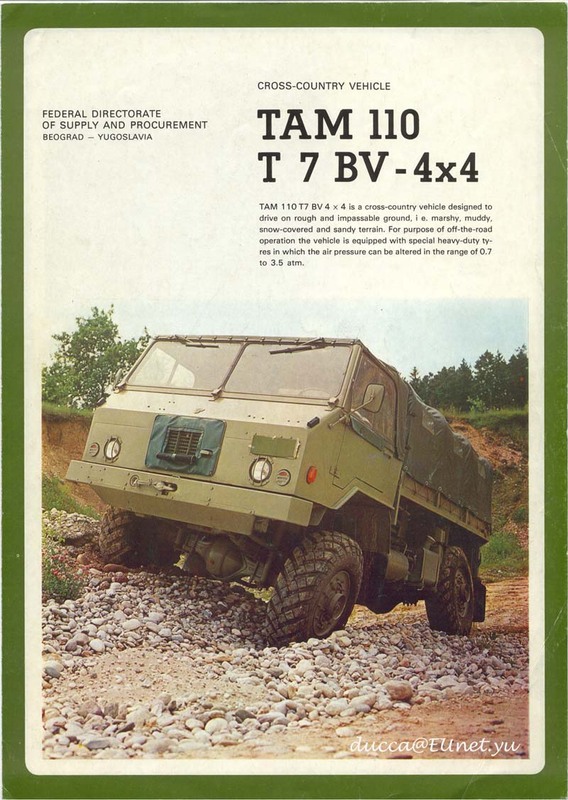 TAM is not producing trucks anymore.